Say hello to a new Story Theme for my Story subscription program: Roots. This month we are telling stories of where we come from (who, where, when, etc), what kinds of roots we are planting today, and maybe even who we are rooting for. 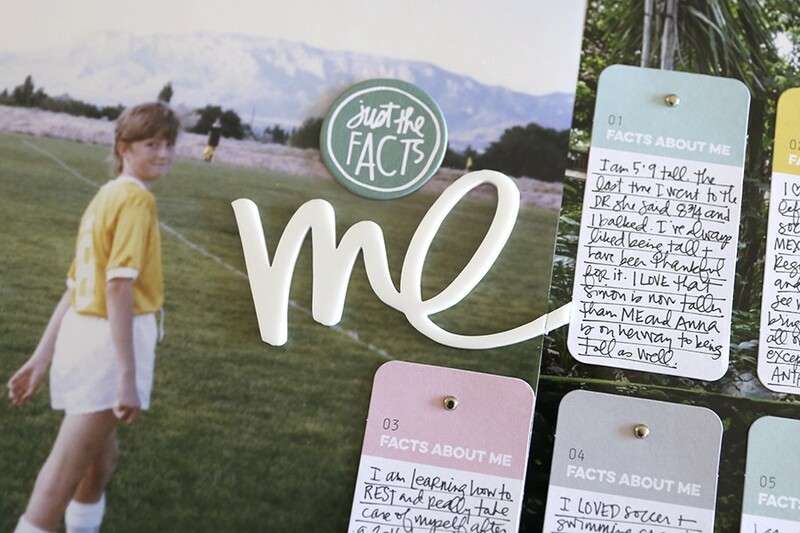 This theme is a great jumping off point for including more stories from your past in your memory keeping projects. I can't wait to use that day of the week timeline. If you are looking for additional opportunities to learn more about memory keeping with an emphasis on storytelling, check out the self-paced versions of two of my popular workshops: Yesterday & Today and 31 Things. What do you wish you knew about your parents when they were growing up? 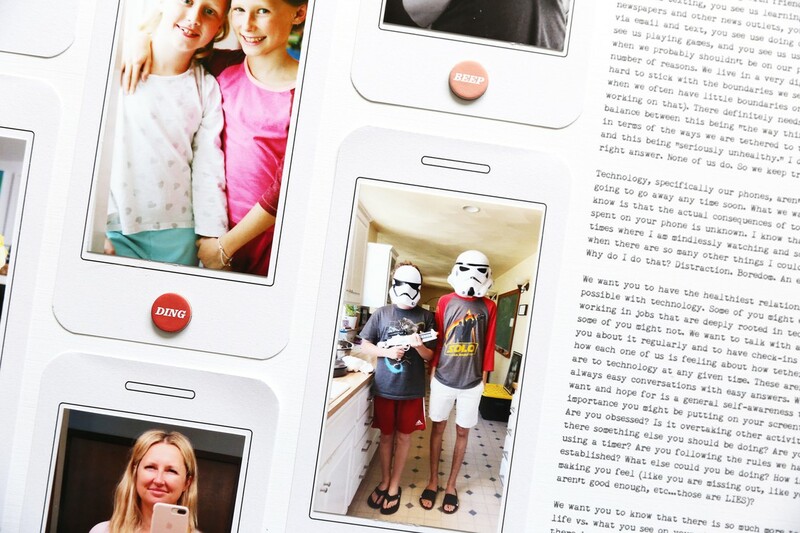 How do you create layouts that tell special stories when you don't have any photos? What are the lessons of your life so far? 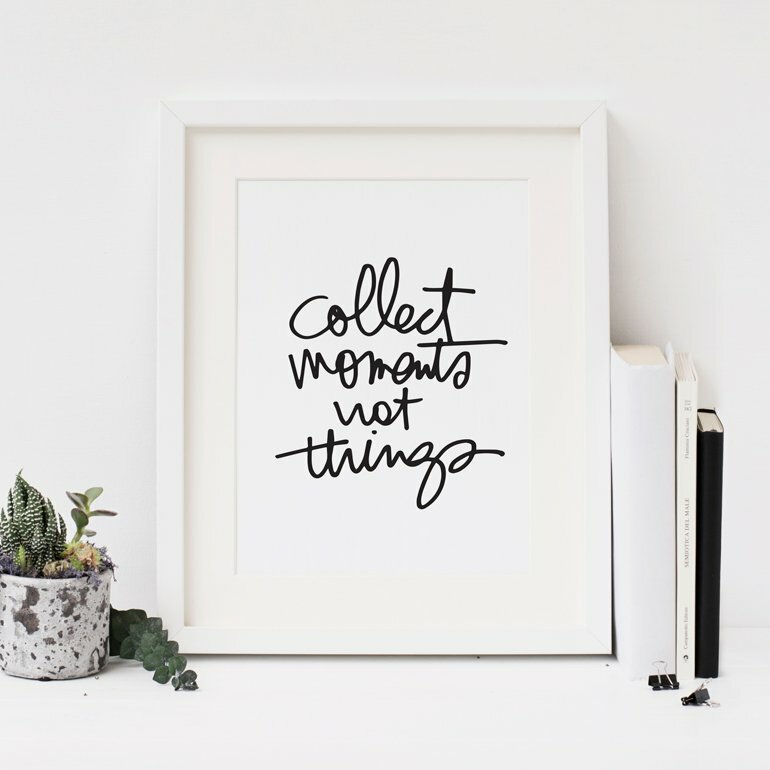 This self-paced workshop includes a collection of 31 prompts that invite you to document some"thing" about your life right now via a single photo and words. Some of the topics include: jewelry, conversation, technology, shoes, think, chores, and smell. 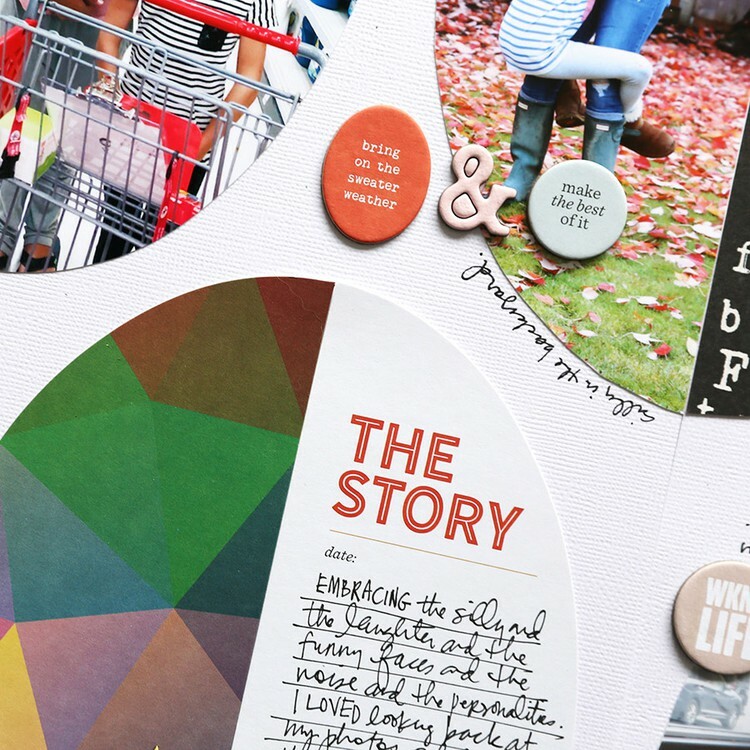 Gather your photo and words for each prompt into a 12x12 album (using the templates and tutorials provided in the workshop) or simply use the prompts as jumping off points for blog posts, personal journaling, etc. Full details here. I love that Roots and Wings are included as a card in this kit! It's something I say all the time--I hope I am growing up my boys to give them roots from where they came from but wings to go, do, be, and live their own life! SO excited about this kit! I have done both "Yesterday & Today" and "31 Things" workshops and I highly recommend BOTH! Ali is a PRO with documenting our roots! ABSOLUTELY! Done both, HIGHLY recommend. Thanks for the request! We don't currently have plans to stock those outside the kit but we'll keep it in mind for future releases :). Ali, I am hoping you can help me. 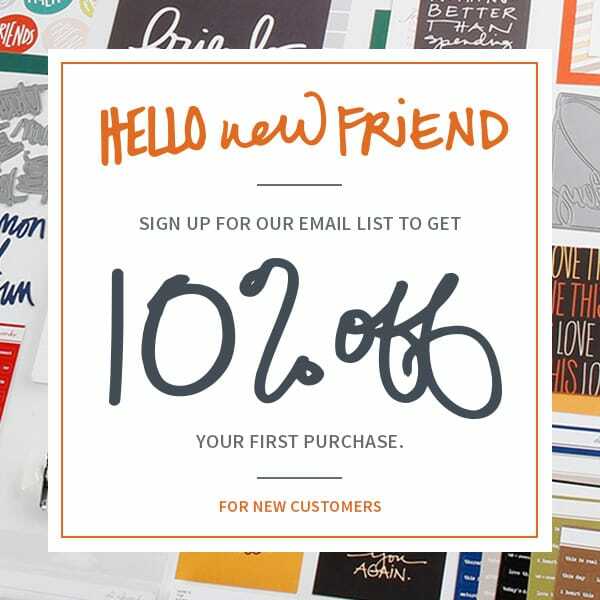 I have already purchased the YESTERDAY and TODAY class from BPS and received an email about switching it to your website along with my access code. However, the email they sent me is not working and I haven't received a response to my emails. Can you please help me? I would love the answer to this as well as I purchased both from BPS and would love to have access to them again! TIA. Hey guys! You should have received an email with a code to access that workshop here. If not, or it's not working, please start a conversation with Customer Service and they will help you get set up! http://aliedwards.com/conversations/new. They will be happy to get you set up! You should visit the town of Cannon Beach and see Haystack Rock. This is especially beautiful at sunset. Have a camera ready. This month's kit is just what I need to document a mother/daughter family history trip we are going on next week. I want to purchase the digital kit and want to confirm what is meant by month-to-month commitment. For now, all I want to do is purchase the Roots kit and not make an ongoing commmitment. Is that what month-to-month means? Is it a purchasing option for when someone just wants to buy a particular month's kit? Thanks Ali. Keep up the good work! Hi! The month-to-month commitment/subscription means that you will continue to receive it until you cancel (all the story kits/story stamp options are subscriptions). If you are only interested in the Roots digital kit then make a note in your calendar to send a note to customer service to cancel between the 16th and the 25th of this month and they will take care of it for you. So basically sign up, receive the download and access to the classroom, and then send a note to customer service to cancel so you don't continue to auto-receive the next digital kit. Thank you. I wish i could buy them all. I appreciate your support - have a great trip! The topics for 31 things are the same as the workshop 2 or 3 years ago ? Yes - same exact class. A new 31 More Things is coming in the fall.